Kodak Black has faced an onslaught of criticism after making some inappropriate comments about Lauren London, Nipsey Hussle’s girlfriend and the mother of his son Kross Asghedom. In response, Kodak has issued an apology — of sorts. 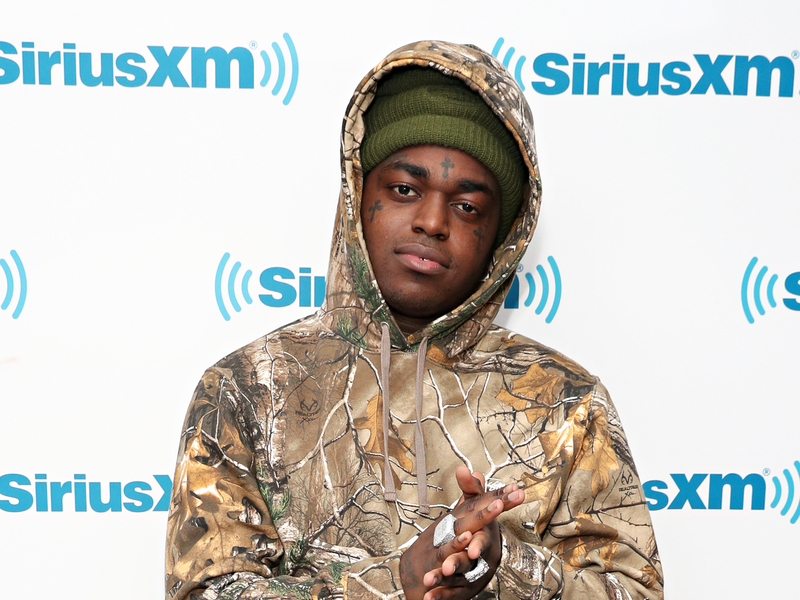 Kodak Black apologizes for his comments about Lauren London. Kodak came under fire for talking about London being single following Nipsey’s death. #PressPlay: Some people aren't here for the comments #KodakBlack made about #LaurenLondon during this difficult time. The Game, T.I. and longtime radio host Big Boy were among those to condemn Kodak for his words. Power 106’s Justin Credible also declared his station would no longer support Kodak’s music. Check out their respective reactions below.